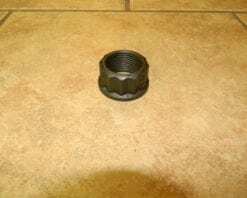 This is the large booted seal for the rear of a 271 or 273 Dodge transfer case with a rear slip yoke. 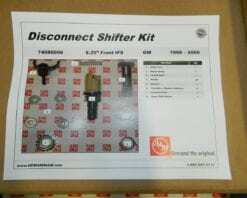 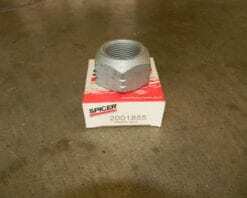 The New Venture part number is 38249. 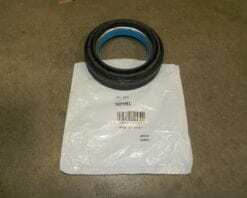 These are almost impossible to get at your local auto parts store. 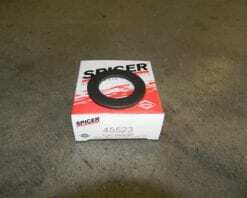 These are used with the 45379 rear bushing. 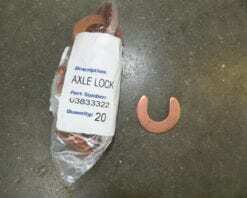 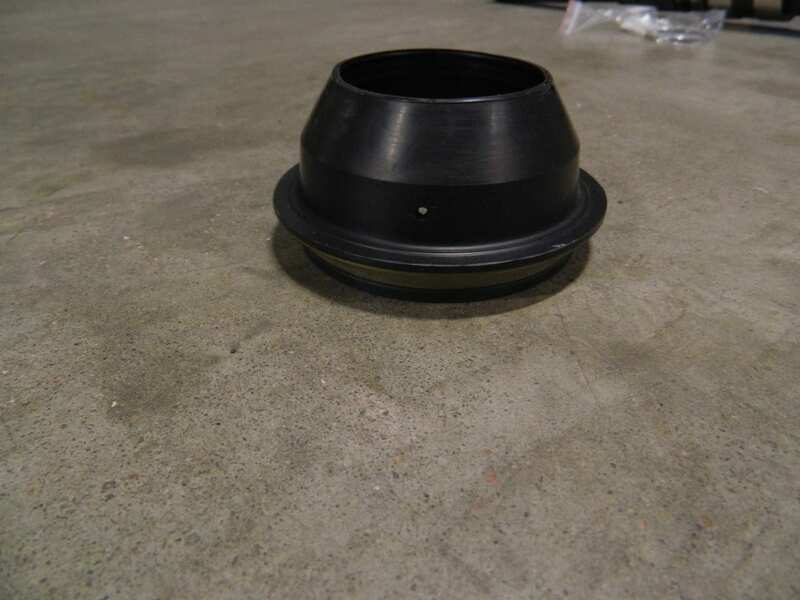 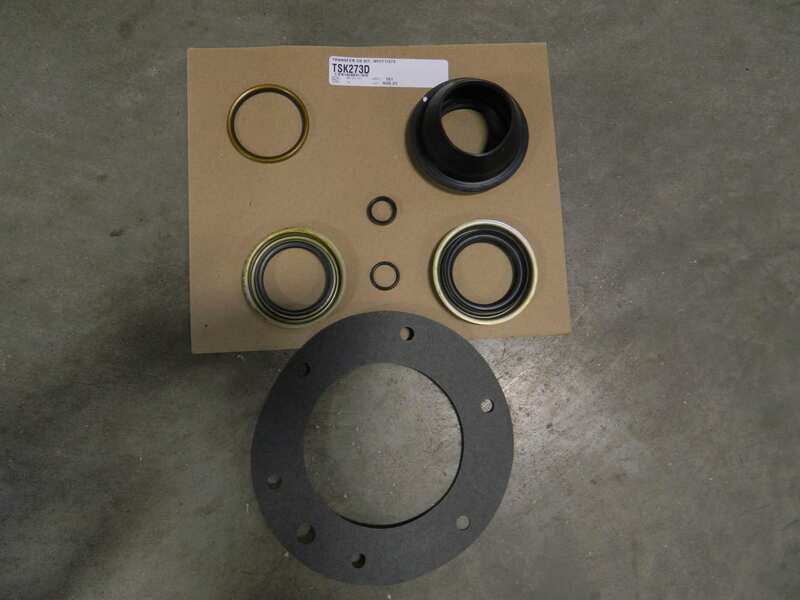 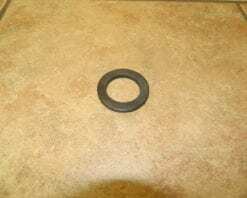 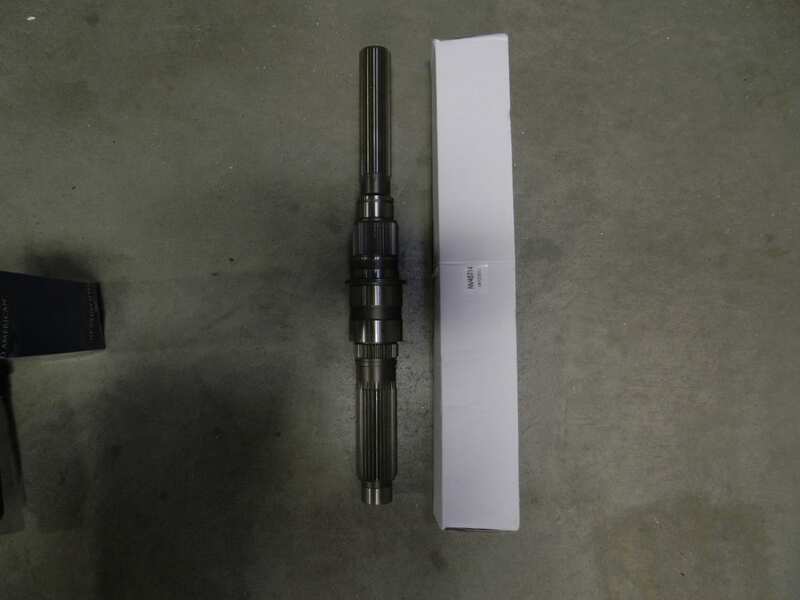 This seal can also be used for the 2012+ Borg Warner 4446 and 4447 transfer cases with the rear slip yoke. 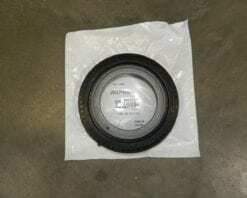 The original Borg Warner part number for this seal is 1900044065.